I honor of World Ocean Day, here’s look inside the shipwreck from my previous post. A popular hangout as you can see! This entry was posted on June 8, 2012 by Beauty of Florida. 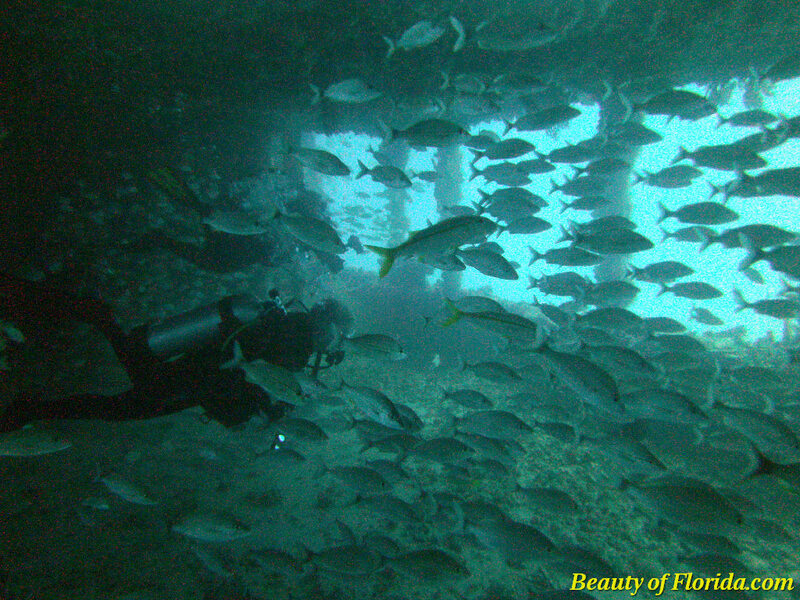 It was filed under Adventure, Aquatic Animals, Ocean, Scuba, Underwater and was tagged with adventure, Beauty of Florida, DC 1400, florida, fort lauderdale, Ocean, sea, Sealife camera, underwater photography.